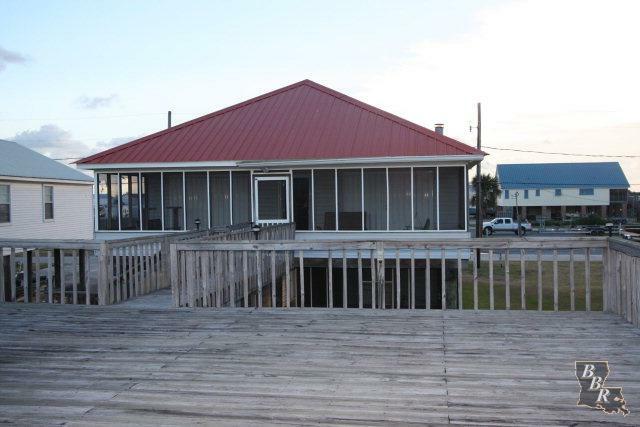 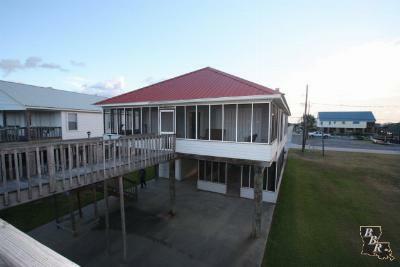 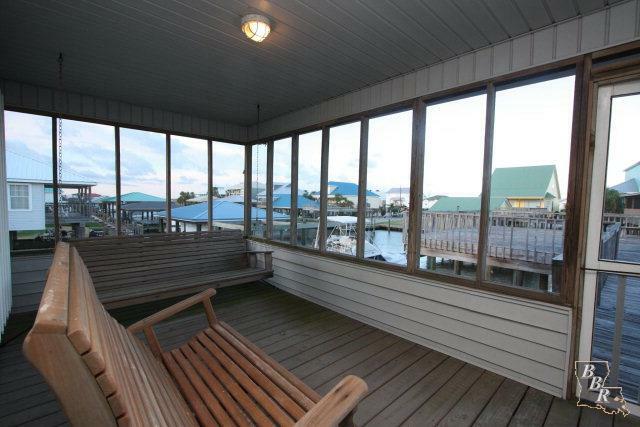 This beautiful home is located in the waterfront gated community of Point Fourchon. 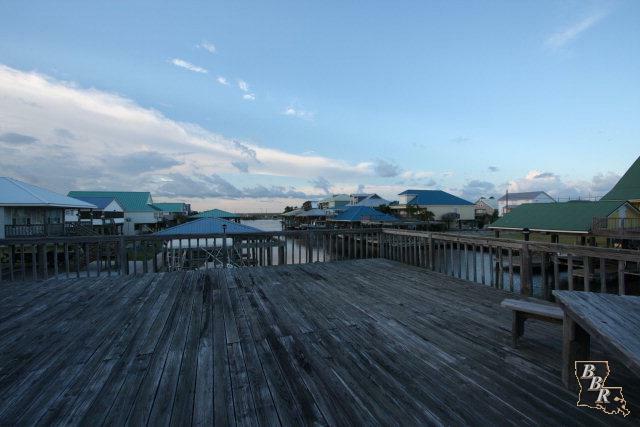 For the avid fisherman this place is paradise. 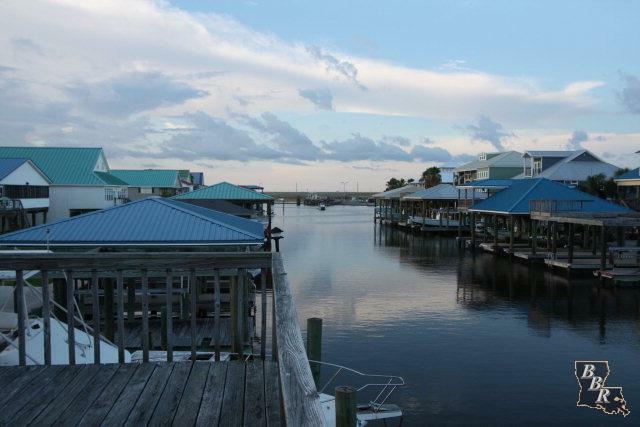 Great fishing to some of the best fishing spots in the Gulf of Mexico. 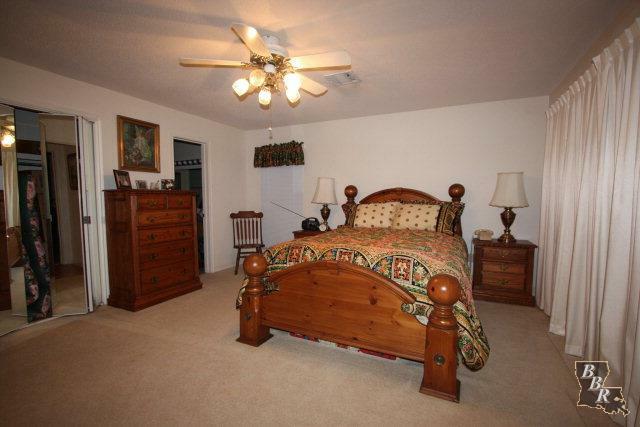 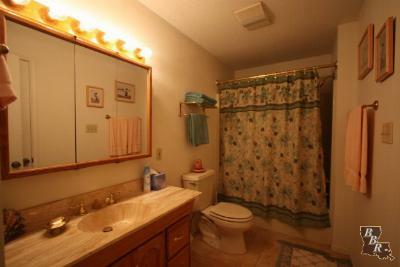 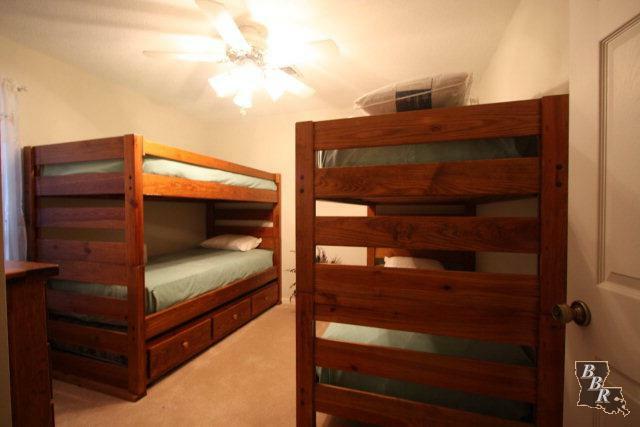 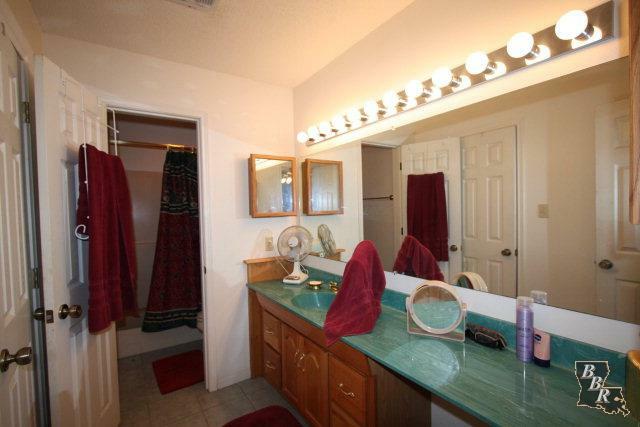 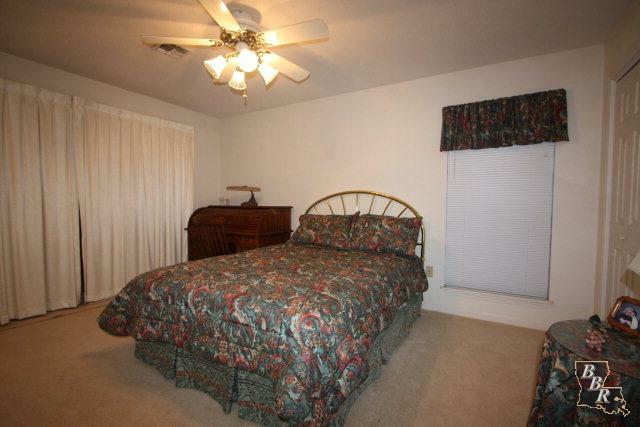 This home has been well maintained and move in ready. 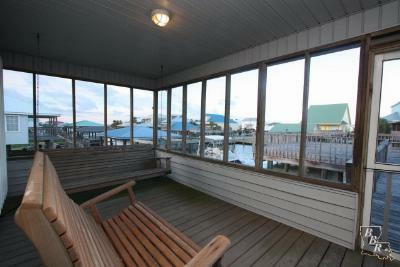 Great views can be taken in from the upper open deck. 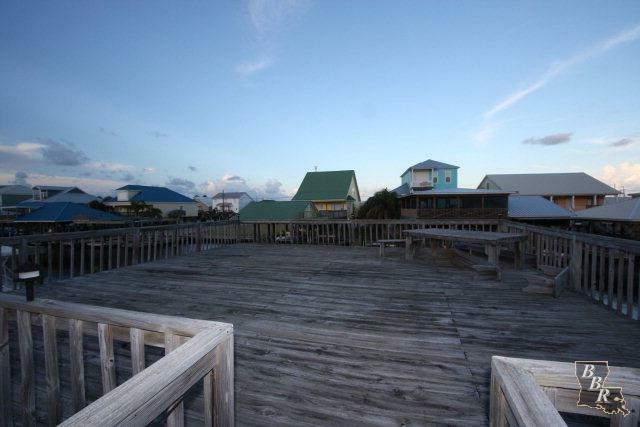 There are also 2 covered wet slips, with one containing a boatlift. 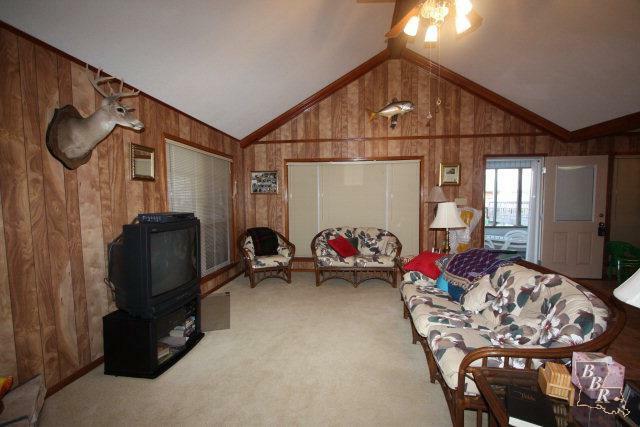 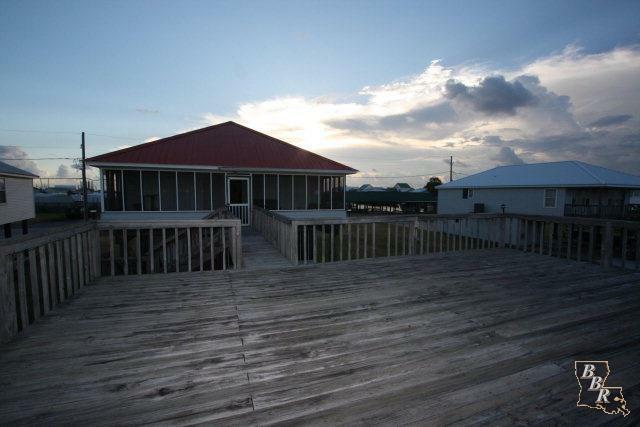 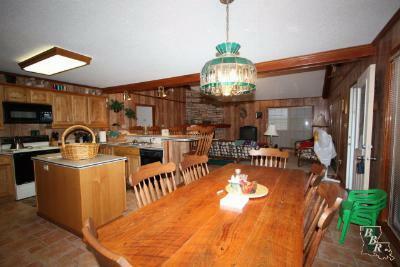 There is an open deck on the water for gatherings and fishing. Windows have hurricane shutters in place for storm protection. 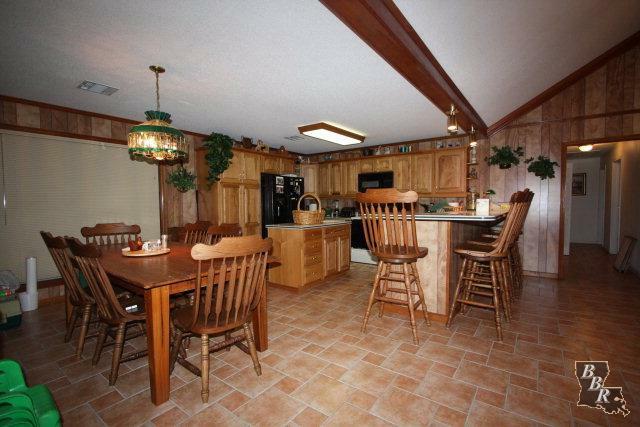 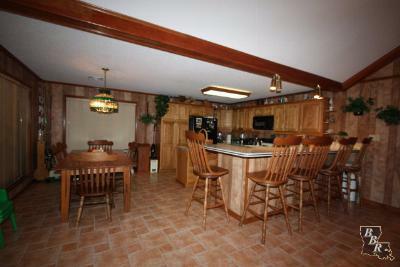 The open floor living dining and kitchen is great for entertaining. 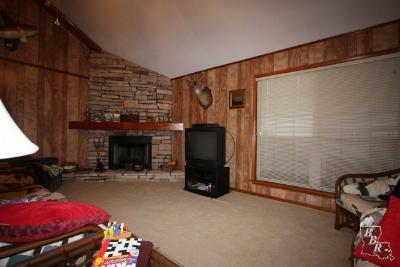 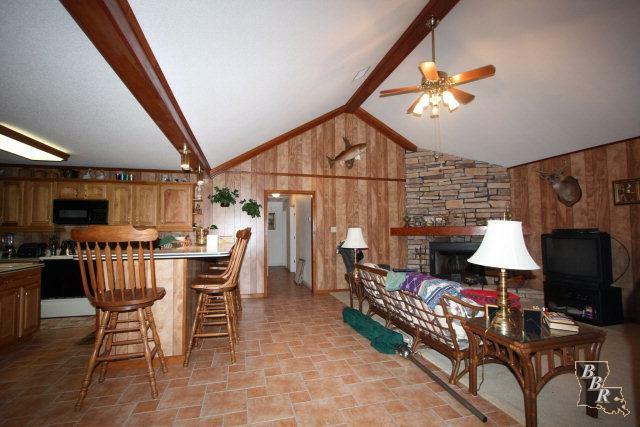 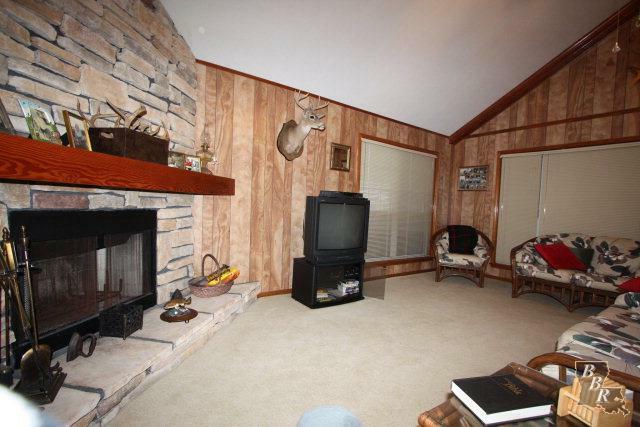 The living area has a wood burning fireplace. 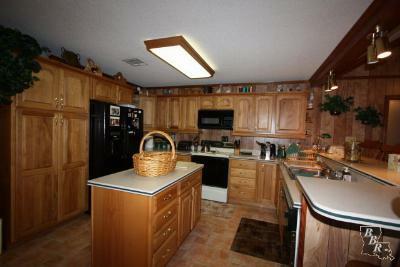 Custom cabinets and corian countertops in the kitchen. 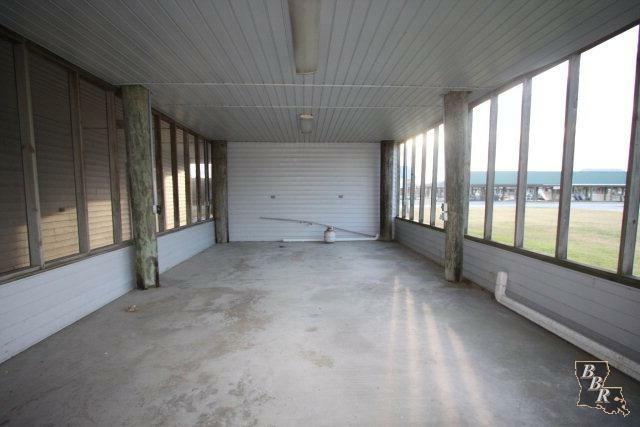 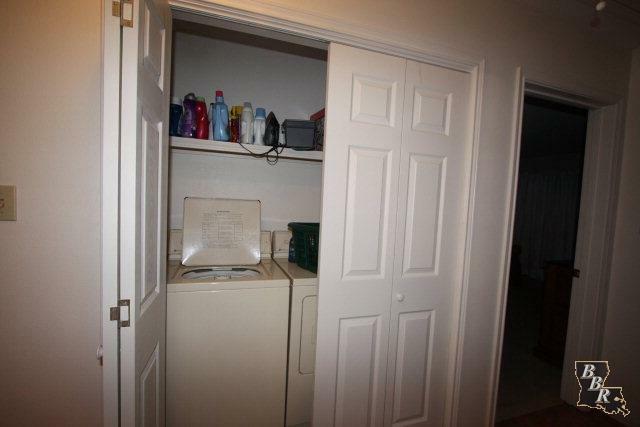 On the ground level is more storage and a large screened in porch. 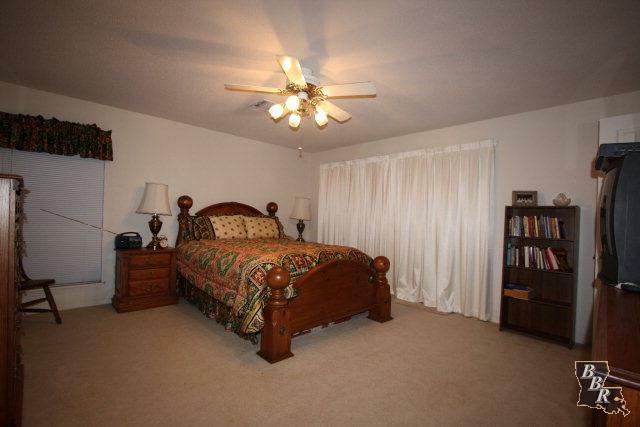 There is a private pool and launch in the gated area.